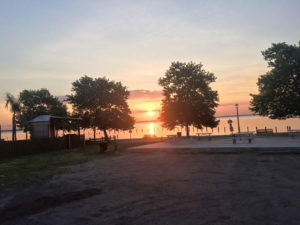 Located in the heart of Colonial Beach, you have access to the Colonial Beach Municipal Pier, Potomac River Charters, High Tides on the Potomac and of course you have the infamous ‘Town Hill- Where it all Happens’ within a two minute walk from your front door. Not to mention the world class dining that Colonial Beach is used to experiencing daily. There are some of the best fine dining in the state of VA located in Colonial Beach. There’s local Oysters, Blue Crabs, Little Neck Clams, Rockfish, etc! You want it, you can get it in Colonial Beach. Prefer the Art World? 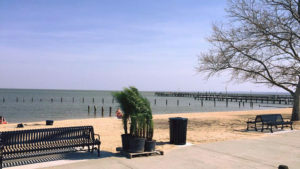 Check out Colonial Beach Artists’ Guild to see upcoming attractions and events in the area. They do everything from the Annual Potomac River Regional Art Show, to the Art Walks the Second Friday of Every Month- which offers free wine and Hors d’Oeuvres and the entire event is free to the general public! your lifestyle preference is quiet down time or party with the best of them, Colonial Beach’s Many Marinas offer up the vacation style you prefer. Colonial Beach Yacht Center offers options for large and smaller vessels, including sail boats. They have a nice Marina Store with all the amenities one could need on a trip as well as a full service mechanic shop should you need that. Nightingale Motel and Marina is the quintessential small friendly get-away with peace and quiet and tranquil settings. 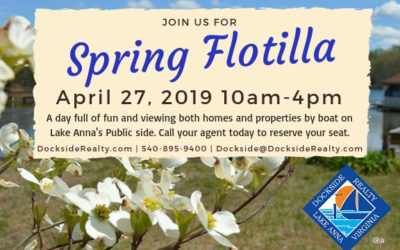 Jan the owner and her husband Bob, who also owns Colonial Beach Real Estate, have lovingly maintained the Motel and small Marina and stay booked up for most of the year so definitely call ahead before planning a trip to this little hidden gem. Colonial Beach is best known for it being “A Golf Cart Town” so if you plan on coming to look at the Potomac Renaissance Condominiums definitely call ahead to book a private viewing. We can give you a full private tour of the community and where it all happens on our 6-Passanger Golf Cart! Or, if you prefer to rent your own, Custom Cartz has a lot of rental carts as well as offering some pretty customized golf carts for purchase. Explore the websites around Colonial Beach.